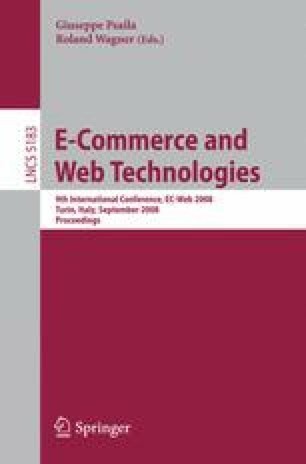 The article identifies the combined influence of the Web Experience (or online experience) components on the online consumer’s behaviour from three different angles: (1) The relative importance of the online experience factors in choosing an online vendor, (2) the actual effect of these factors on the vendor choice and (3) the influence of personal and behavioural characteristics on the virtual shopping behaviour. The results identify early symptoms of an emerging behavioural convergence among Internet users of different cultures and nationalities, suggesting that cultural and behavioural differences in the physical world could have limited influence on people’s behaviour in the virtual marketplace. This outcome could suggest the emergence of a global virtual village, an issue worth of further scholastic research but also an issue of particular importance for global Web vendors and web site designers. This study was developed within the Research Projects whose references are PCI08-0004 (JCCM, 2008-2010) and TC20070056 (UCLM, 2008).